Counsel at the White House is adding to it’s legal team to, in the hopes of preventing President Trump’s confidential discussions with top advisers from being disclosed to House Democratic investigators. The strategy to assert the president’s executive privilege is being developed under new White House Counsel Pat Cipollone, who has also hired 17 lawyers in recent weeks to help in this effort. 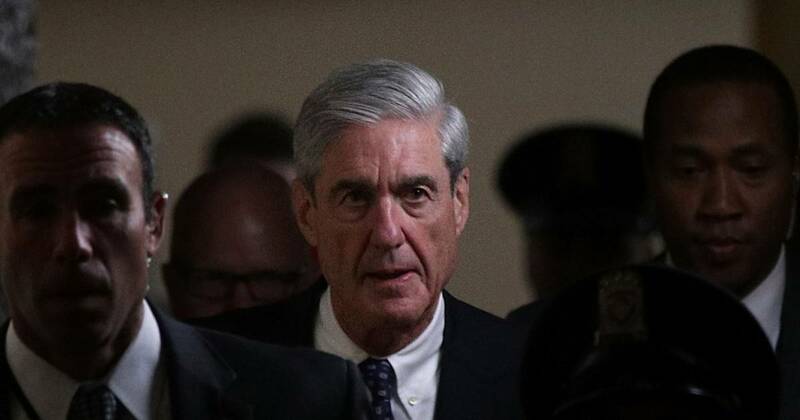 Cipollone is coordinating with White House lawyer Emmet Flood, who is leading the response to special counsel Robert S. Mueller’s report on his investigation into Russian interference in the 2016 campaign. Flood is based in White House Counsel’s Office but reports directly to Trump.